Gesture Control: New Wave in CE Products? 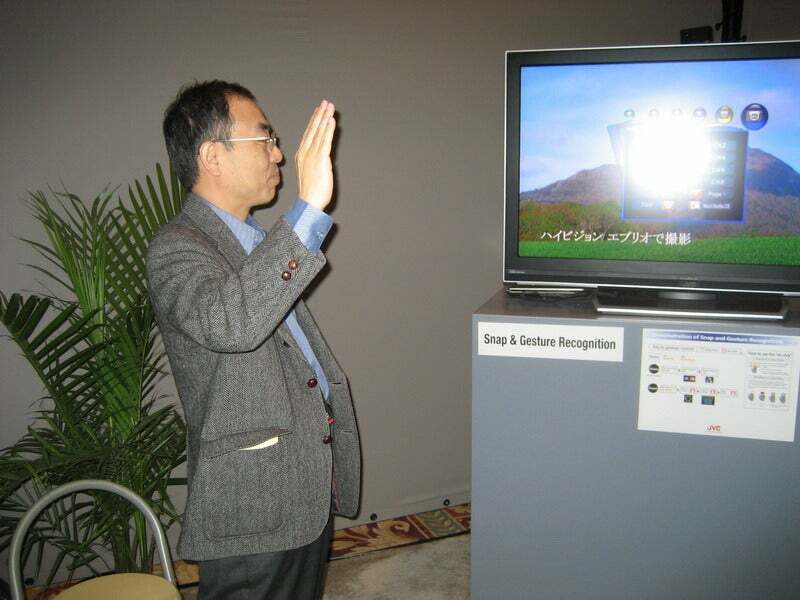 Two examples turned up at CES, one very real, the other a bit off in the future: Sony's Z555 gesture phone and JVC's "Snap & Gesture" technology, in which your hand, and just your hand, replaces the remote control for your television set. First the real. If you're anything like me, you probably hate fumbling around with the phone to find the "silence" control when a call comes in at an inconvenient time or when trying to use it as an alarm clock on the road. 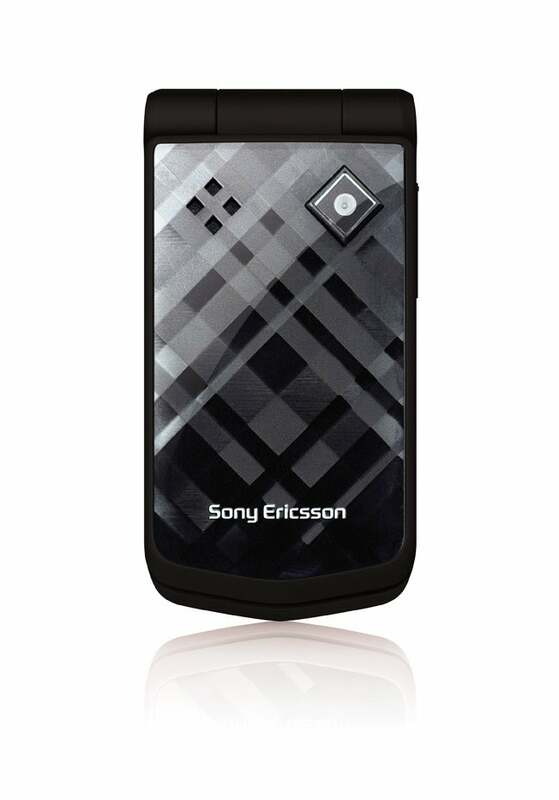 Sony Ericson seems to have solved that problem with the Z555, a new clamshell phone which lets you mute the phone or snooze its alarm without interrupting what you're doing (like trying to sleep).